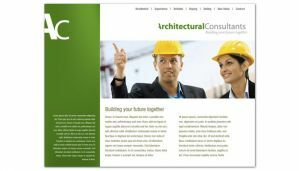 Booklet style brochures are great for nearly any application. From welcome brochures about your business, to special offers, and product information, the uses are nearly endless. These are printed on 8.5 x 11" size stock, and shipped folded in half to create a 8.5" x 5.5" size pamphlet. Printed Full Color on large 11" x 17" Premium 100lb Coated Stock, plus satin aqueous finish coating for a smooth professional, and durable finish. These are large 11x17" size when open, and half-folded to a standard booklet size. 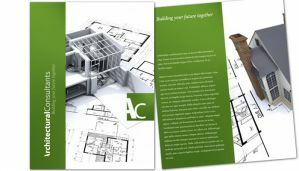 The large size of these brochures grabs attention and stands out. 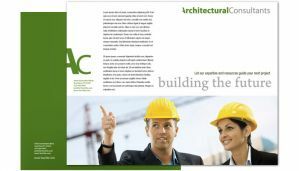 They are great for nearly any business use, including informational brochures, menus, portfolios, etc. where you want a larger size than the standard above. 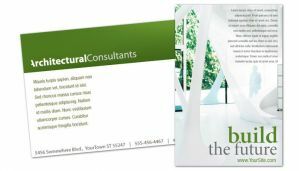 Size: 11 x 17" Sheet, Folded in half to: 11 x 8.5"
Same size as the 11x17" above, but printed on a 100# coated cover stock, with soft satin gloss finish for applications where you want a heavier card feel. 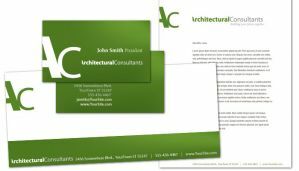 Great for in-house menus, product line cards, and brochures . Some clients use this almost as a folder style cover to hold several information sheets together when handing out to customers. Note: Ultra heavy weight card with high gloss and matte finish option is available at additional cost. When you need more room, this 8 page booklet provides the space to say what you need. These start out as two flat 11" x 17" sheets, that are stapled in the middle and folded in half to create an 8.5 x 11" size booklet. 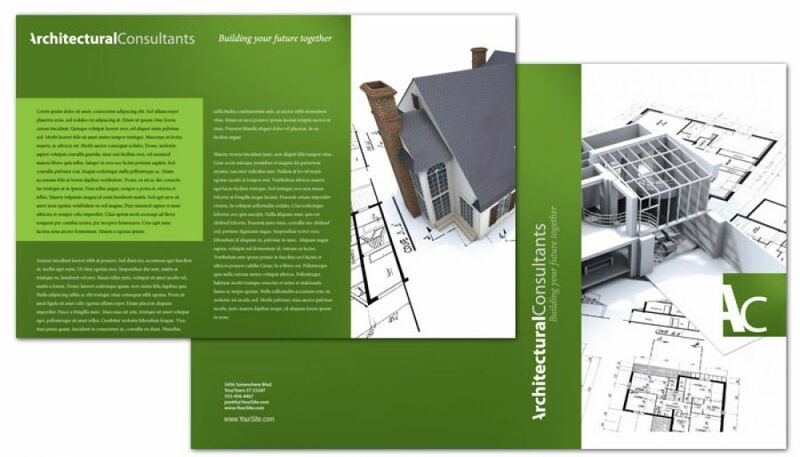 That results in a front cover, 3 full interior spreads ( 2 pages side by side), and then the back cover page. Total of 8 reading pages. Press printed, full color 11" x 17" (open size), on premium 100lb coated text stock, plus satin aqueous finish coating. Saddle stitched ( center bind staples), and folded in half to create a final booklet size of 8.5" x 11". Note: Additional pages can be priced on request if you need.